We love to support new businesses opening their doors here in Huron County. Yoga is becoming increasingly popular in local communities throughout Huron County. 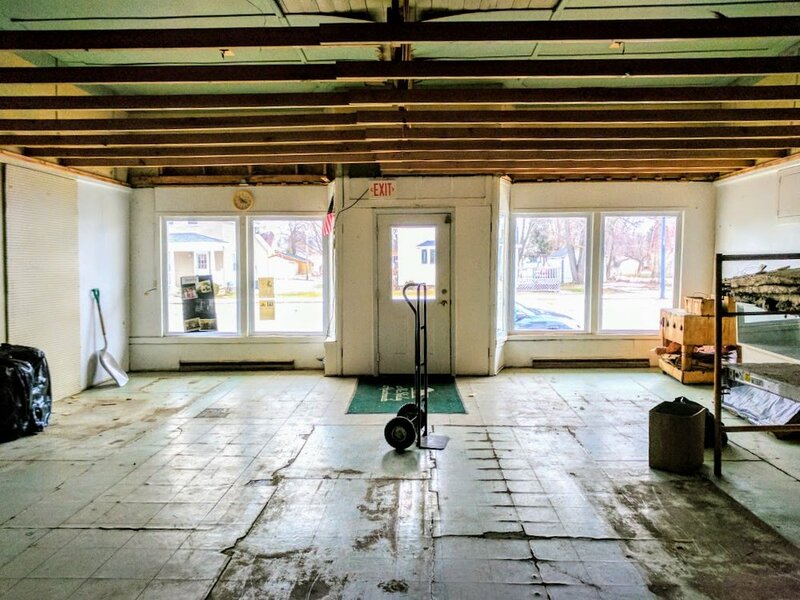 A new yoga studio and community building is undergoing renovation in Ubly that will focus on yoga instruction. Currently classes are being held at Sleeper Public Library and a donation is accepted to benefit the local library and community. We connected with David Jaroch, the new business owner and yoga instructor, to learn more about this new exciting endeavor. Read about his passion for yoga and the community of Ubly below! "I’ve always understood the benefits of physical exercise in my daily routine. I began practicing yoga to learn how to touch my toes. While visiting family in California and Colorado, I practiced yoga at local studios. This inspired me to become a certified yoga instructor and use my teaching skills to help others stretch, relax, and touch their toes. The yoga I practice is for us, ordinary people. Having a slender yoga body dressed in tight fitting yoga clothes is not a prerequisite. I encourage participants to wear comfortable clothes. A few sessions with neighbors became a few sessions at Sleeper Public Library. Now I lead eight sessions, five days a week. I ask only that participants make a donation to the library. 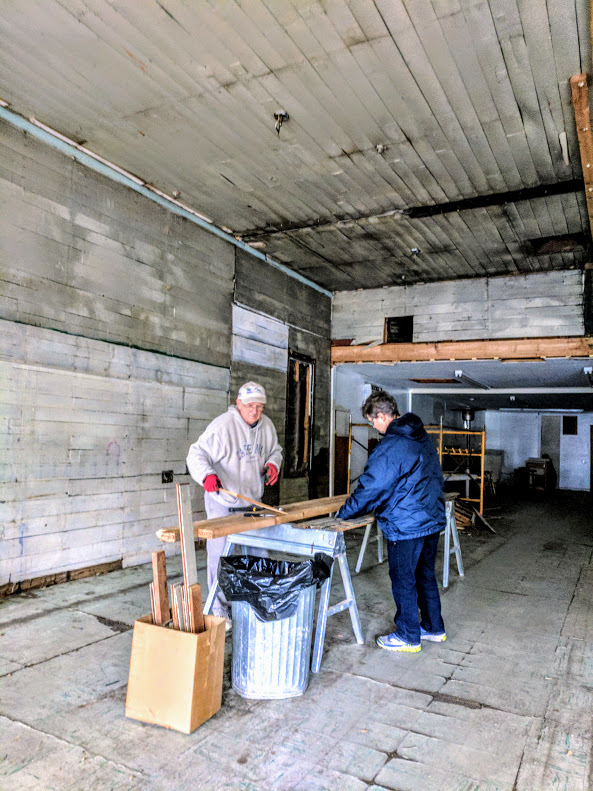 When the building that housed my grandfather’s and father’s meat market became available, the decision was made to purchase the building and repurpose it to house a yoga studio and be available to other groups offering community activities. 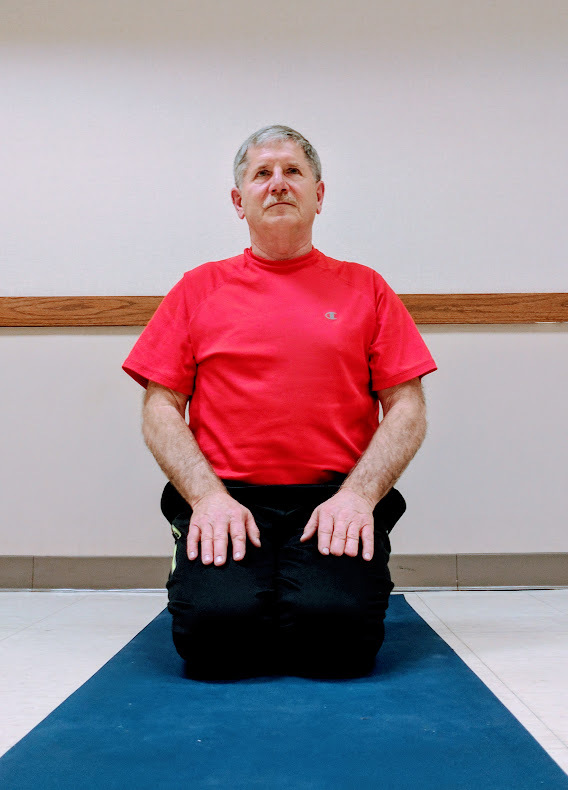 I continue to hold gentle/beginner yoga practice at Sleeper Public Library while the building at 2166 Main Street, Ubly undergoes its transformation." We are certainly excited to see this new endeavor grow and benefit the community of Ubly. For further information, please visit jarochs.com. You can also email David at tdjaroch@gmail.com or call (989) 658-2133. While the new building is currently undergoing renovation, you can catch a local yoga session offered by David at Sleeper Public Library.